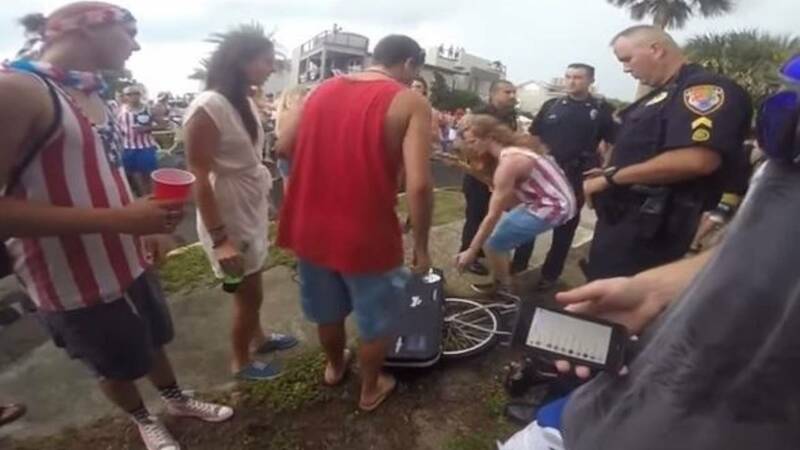 JACKSONVILLE, Fla. - A 22-year-old musician was arrested and cited by police after playing the national anthem on a Neptune Beach sidewalk on the Fourth of July. Lane Pittman said he was playing his electric guitar around 3 p.m. Saturday on 1st Street and Margaret Street, in front of his friend's home. He said a sergeant from the Neptune Beach Police Department came by and told him to move out of the street or he would go to jail. Pittman said he politely asked if he could play on the sidewalk instead, and the sergeant said he could. 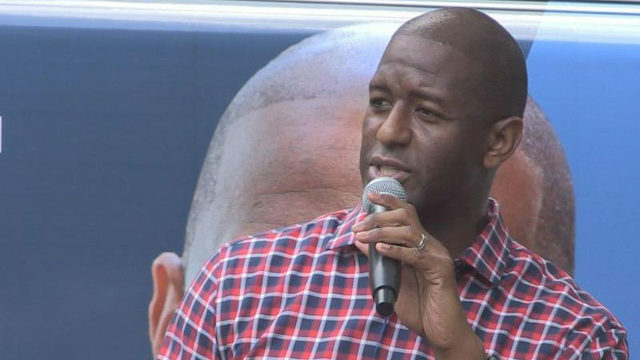 He moved to a nearby sidewalk and then played "The Star-Spangled Banner," drawing a crowd of about 200, who cheered him on and chanted his name. "I don't think I ever played that song as good in my life as I did on that day. It felt right. It was an emotional roller coaster," Pittman said. A video of the performance has received more than 8,000 views on YouTube. Toward the end of the video, officers can be seen approaching Pittman and asking to speak with him. Pittman puts his guitar away and goes with the officers. Pittman said what happened next took him completely by surprise. The officers handcuffed him and drove him to the police station. "He goes, 'Spread your legs. Put your hands behind your back,' and that was when I was like, 'Oh my gosh. Is he serious? I'm getting arrested for this after I was told I could do it?'" Pittman said. 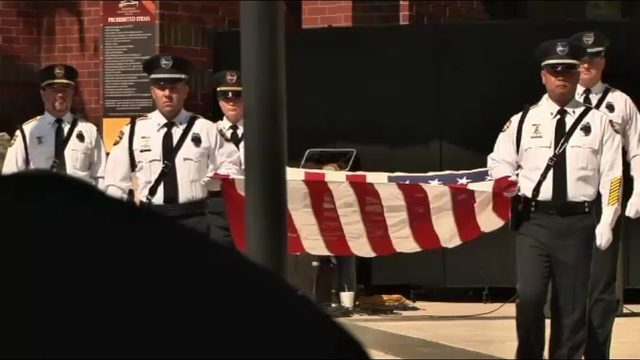 "Out of respect for the national anthem, they let them finish the National Anthem," Neptune Beach Police Chief David Sembach said. "He was told he was going to have to stop playing. He went to the sidewalk and continued playing, and it was only after that that the crowd was getting hostile, so the only way to stop it, since he wasn't going to stop playing, was to take him out of the location." Pittman said he tried to respectfully explain that another officer had told him it was OK to play on the sidewalk. He said the officers were rude and would not tell him what he was being arrested for. He said they never read him his rights. Pittman said he was charged with breach of peace, which is a misdemeanor, and was given a notice to appear, which is a written arrest. Pittman said the officers told him they wanted to charge him with inciting a riot and take him to jail to keep him overnight, but they didn't have the resources to take him Downtown. "That blows my mind, because it was peaceful up until the time they arrested me," Pittman said. "There's always two sides to the story. They only show on YouTube what they want you to see," Sembach said. "The whole thing was not on YouTube, and as I said, he was told the first time, 'You could not play. It was causing a disturbance.'" Attorney Caleb Rowland is representing Pittman. "I've never seen a law that says you can't play the national anthem on a sidewalk," Rowland said. "Disturbing the peace could be used to cover a lot of conducts that may not necessarily be criminal. I guess we're going to have to wait and see what the state attorney decides to do with it." Pittman has no criminal record. He plays in his church's band, is a high school lacrosse coach and is well-known in the beaches community. Pittman said he is hoping to be the next Jaxson de Ville. Sembach told News4Jax he thinks because of Pittman's mascot ambitions, it's possible the whole incident was a publicity stunt on his part. "It looked to me like he was enjoying the Independence Day festivities, and the guy can clearly play guitar," Rowland said. "I can understand if he was out there screaming profanities or something like that, that there wold at least be an arguable basis for criminal charges, but given what he was doing, I don't see it that way." Pittman said he does not drink and had no alcohol in his system when the police took him away. He said he's worried the incident will affect his future and the possibility of getting a good job. 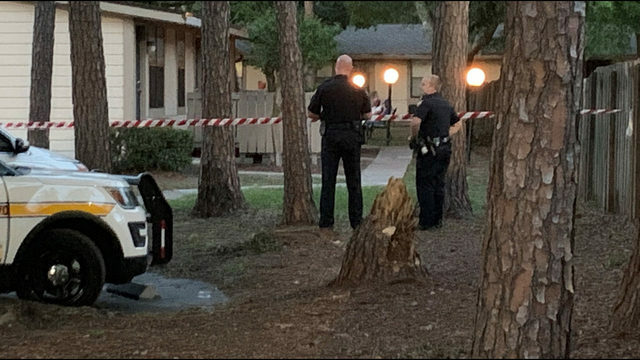 Pittman said he respects police officers, but incidents like this give the small city of Neptune Beach a bad name, and he might not want to come back anymore. "I'm hopeful that we can get his resolved without any charges," Rowland said. "And Mr. Pittman can go on his merry way and play the national anthem as loud as he wants to, pretty much wherever he wants to."